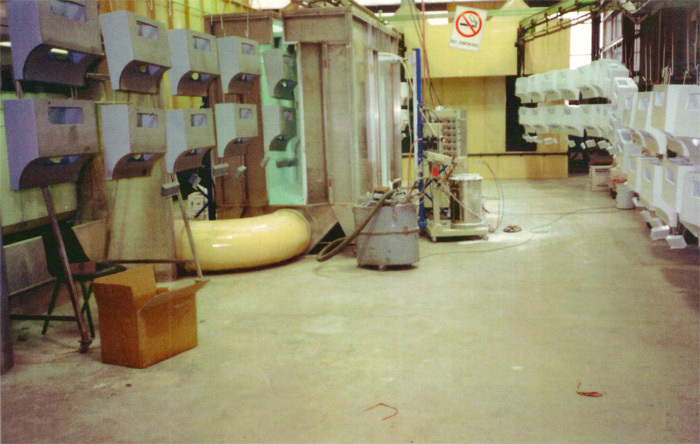 For powder and wet spray Systems for all substrates. 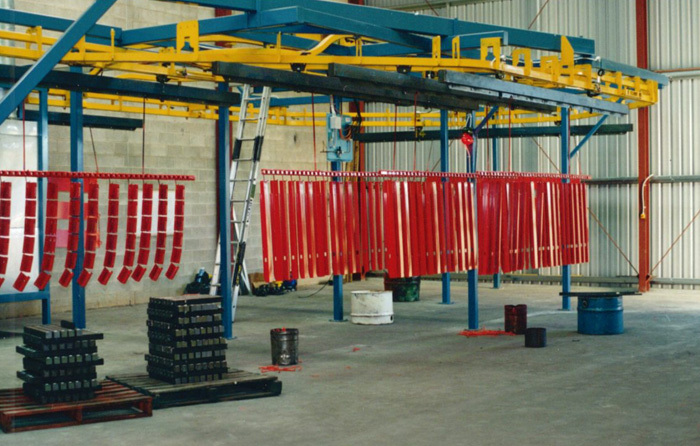 GP Industries Turn-Key systems work and produce a high quality finish and product. 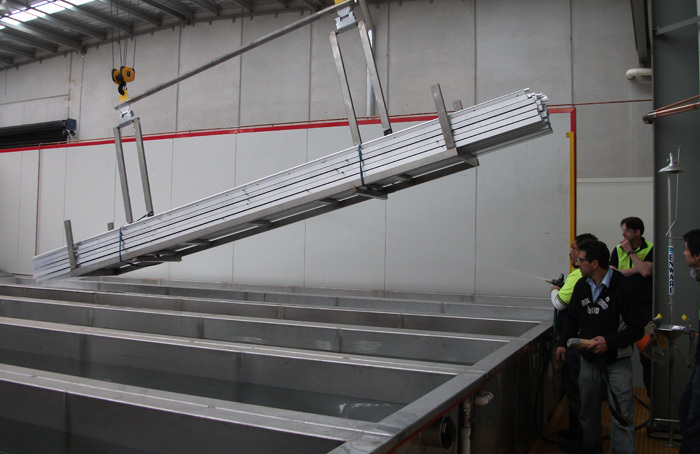 GP Industries uses only stainless steel in its range of wash and pretreatment plants. The stainless steel is fully welded. With safe access using fiberglass walkways and full internal lighting and extraction system. Each tank has stainless steel risers complete with clip on and off spraynozzles. The manifolds are fitted to the pumps by Camloc Quick disconnect fittings. 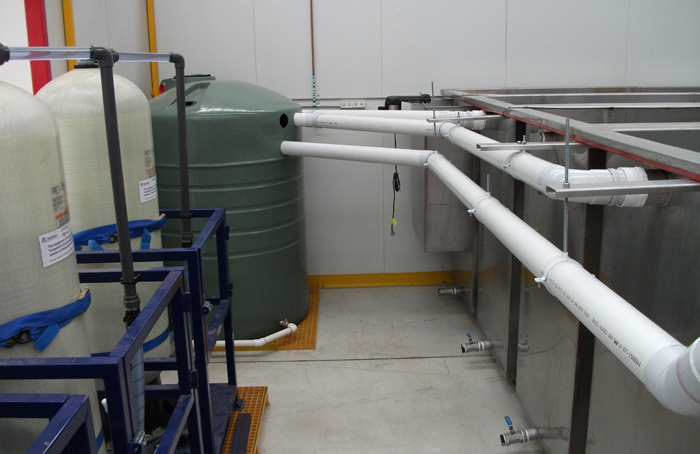 Pumps are fitted with valves entry-exit for isolation and maintenance on both entry and discharge. Moisture removal is critical to the process. 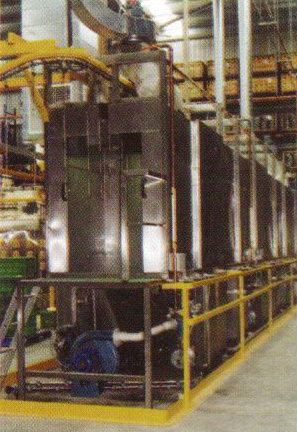 GP Industries ovens are designed to supply large number of volume air changes with high speed air to evaporate moisture. 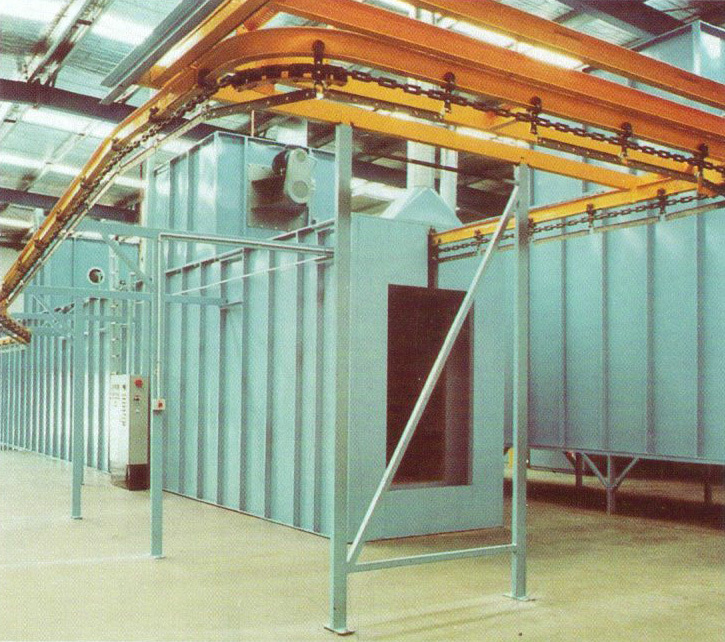 GP Industries Powder Booths are fully manufactured from stainless steel. 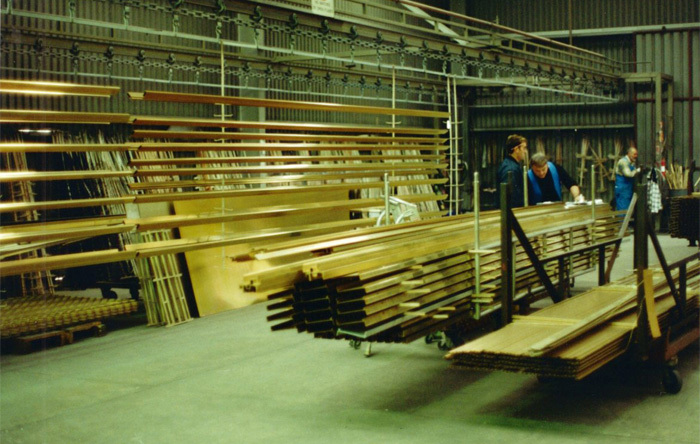 Each Booth is custom designed to suit the customers working requirements. 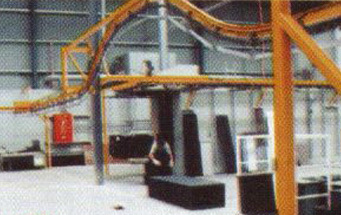 Powder exhausted from the booth may be recovered by the Cyclone and the reverse pulse filter system or a combination of both. Powder is collected, sieved and returned to the powder hopper ready for reuse. 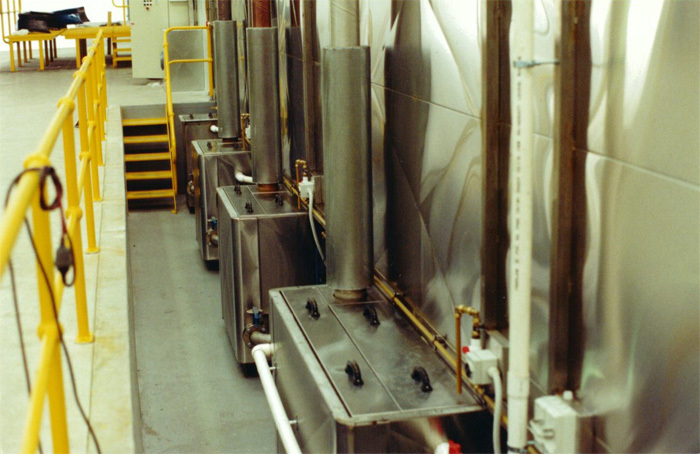 The cure oven is designed to provide the product curing requirements ie: time temperature. This will be provided by well engineered air delivery on to the product to allow even cure. The cure oven burner is a suction cone type. To minimize heat loss, Air curtains are installed. 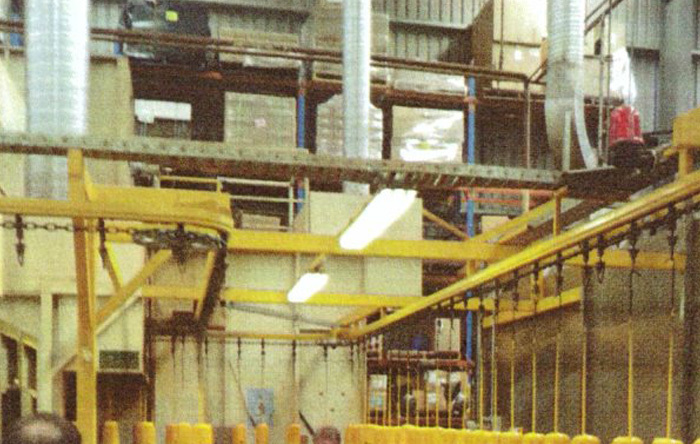 GP Industries supply all types of Overhead Conveyor Systems X348 and X458 and power and free systems and some light weight systems. 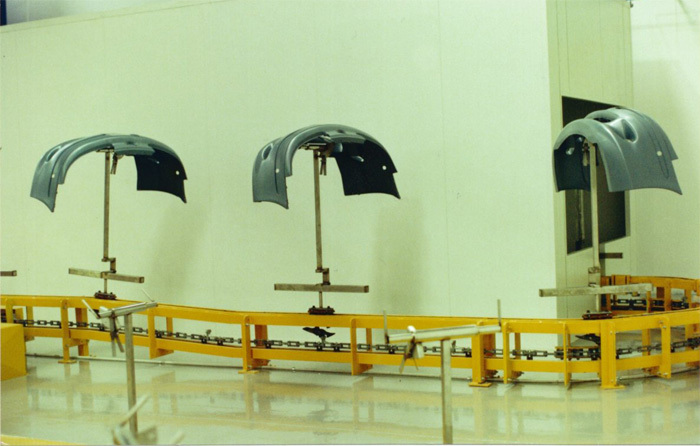 The selection of the type of conveyor is based on product size and weight. GP Industries works with all Turn-Key Spray equipment supplies to put together the correct Spray Equipment. 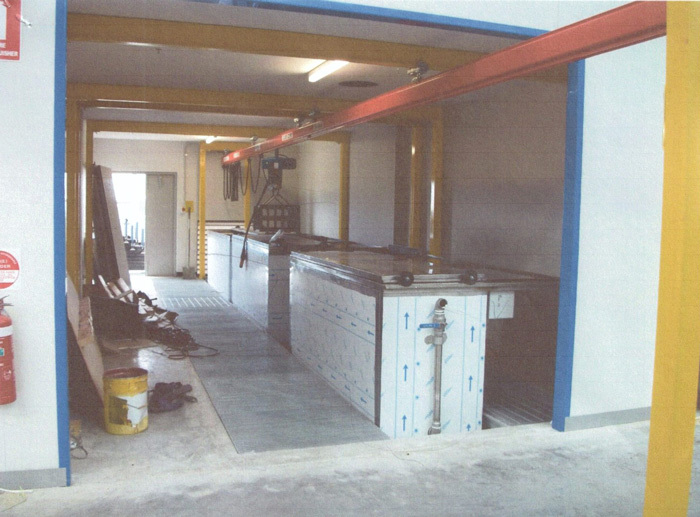 GP Industries Ovens – Curing, Drying and Preheating. 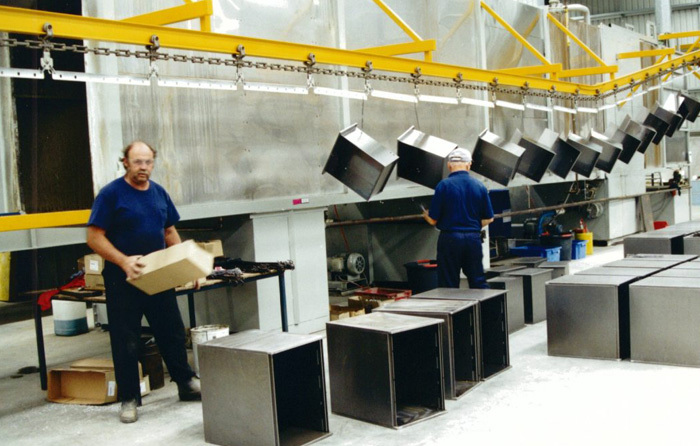 Our industrial ovens are designed with forty years of expertise and they are still in operation and functioning. 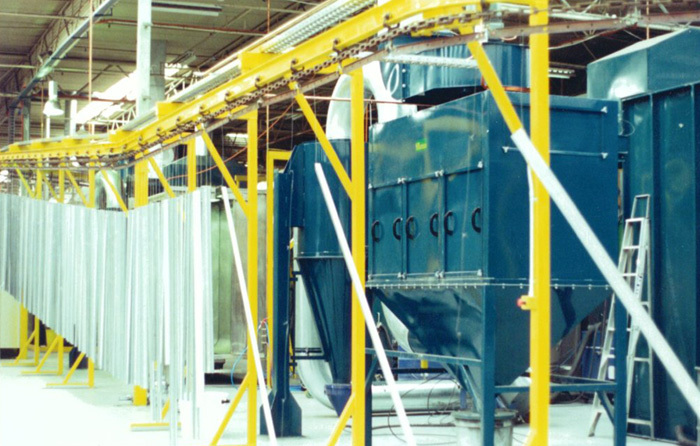 GP Industries dust collectors and cyclones are designed for high efficiency recovery and can be used in powder coating and the abrasive industry. 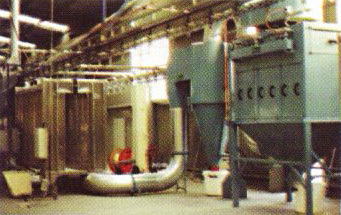 GP Industries Dust Collectors are a proven well designed and engineered units. 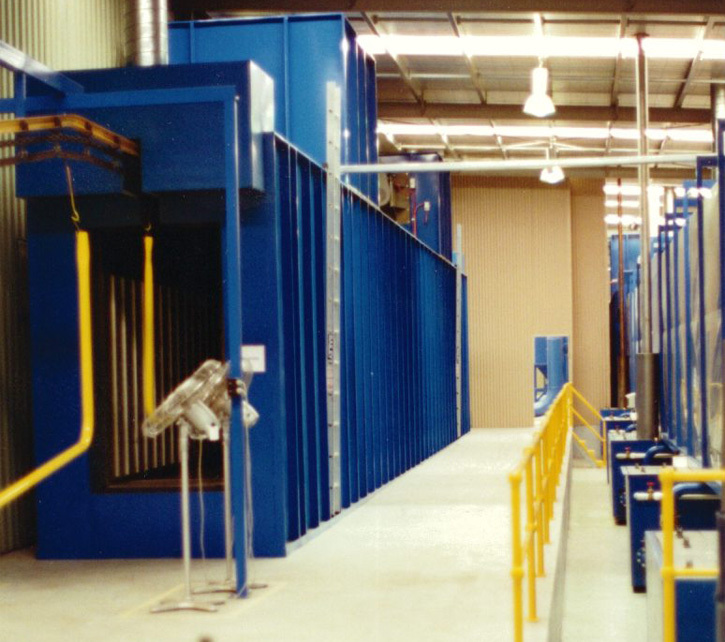 The dust collectors are designed to exhaust external of the building or through a post filter internal into the factory to prevent dust displacement within the work area. Sized correctly to reclaim 90-95% of powder for re-use. Swing out base for easy cleaning. 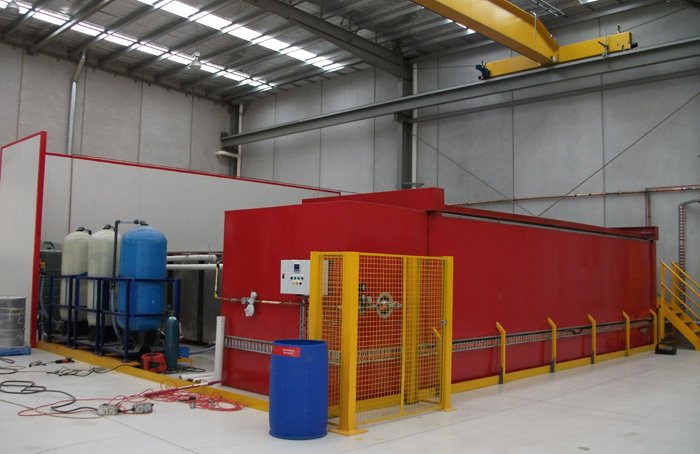 GP Industries small parts washing machines, electric or gas fired made from materials suitable for the chemical process. Mild steel or stainless steel. 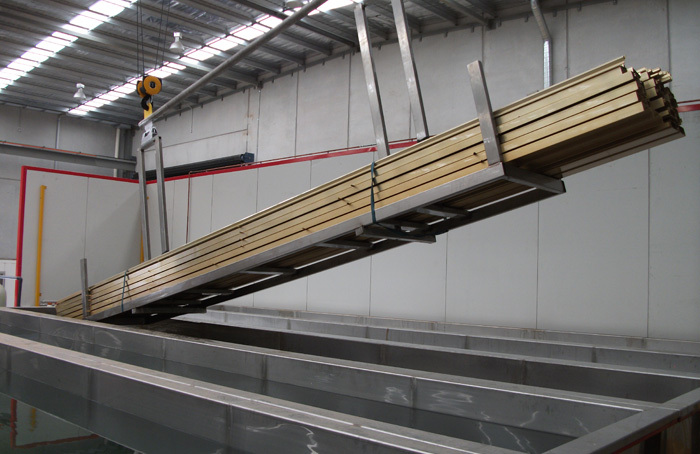 GP Industries conveyors are designed to suit the product type, size, weight and work function. ie: continuous, stop start, power and free, manual push pull system for overhead and floor function. 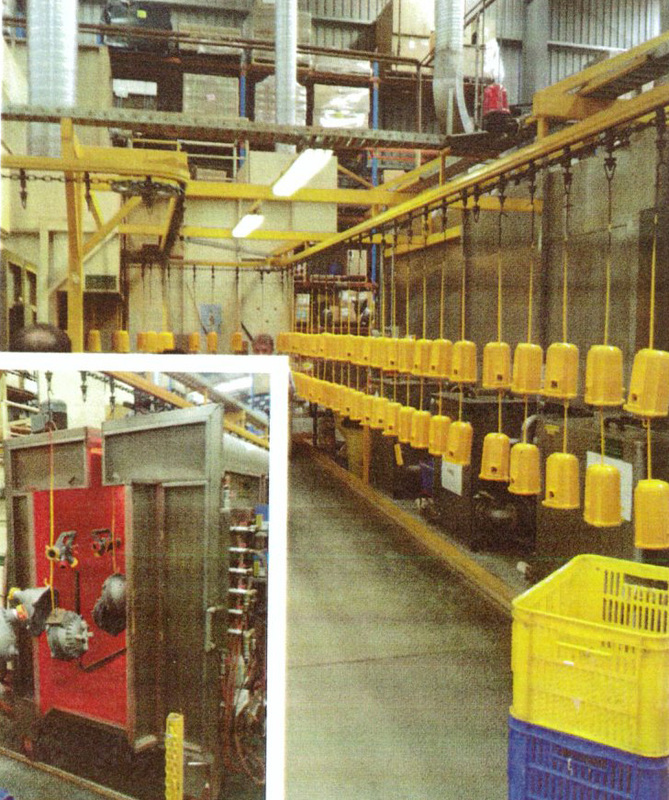 GP Industries designed and manufacture all types of Ecoat and chemical dipping plants to suit your application.